How can you die without knowing who you are? 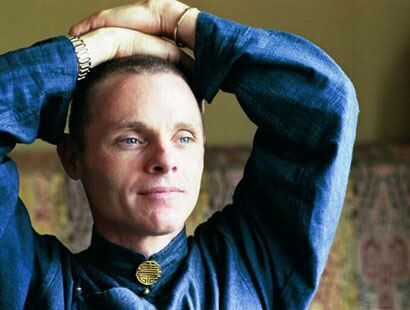 I was watching this wonderful talk by Adyashanti. He was talking about a lady who was suffering from cancer, about to die ... who one day awaken and told her self .. "I do not know who I'm. How can I die without knowing who I'm?" And the whole world stops for her to let her know who she really was. And after she had her realization and awakened to the Truth, she died with that wisdom. Technology of the Heart: How can you die without knowing who you are?